As they stroll the streets, cathedrals, and cafes, with cameras always at the ready, Jay shares his thoughts on everything from why you shouldn't have a plan to what gesture means to him, and all the while Scott asks the questions that keeps Jay delving deeper into each topic. This class will challenge the way you think about your photography and leave you itching to head out into the street. After the overwhelming success of the first class, Scott Kelby returns to New York to spend another day with Jay Maisel. However, it quickly became apparent to everyone present that what started out as a continuation of the last class was morphing into something more. 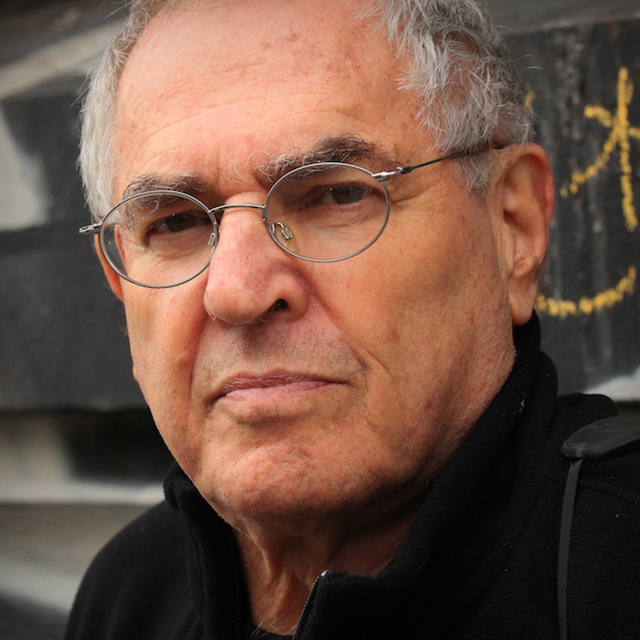 In the end, no two days with Jay Maisel are ever the same and this day proved to be more revealing as Scott and crew discovered a little bit more about what makes Jay Maisel the legendary photographer that he is, why he makes the choices he makes, and what shaped him and his illustrious career. Spend the day with famed photographer Jay Maisel as he takes Scott Kelby on a walking tour of his favorite places to shoot in New York City. Jay shares his cultivated thoughts and advice on his choices and techniques and finding the spark in each photo you take. He wants you to observe the world around you, be excited by what you see, and have your image capture that passion. This class is perfect for a beginner or intermediate learning to observe their surroundings and find the fun and spark in their photography.